I'm almost done with my giveaway, and there's another coming up! Check out mine, and the official PLxSU one too! 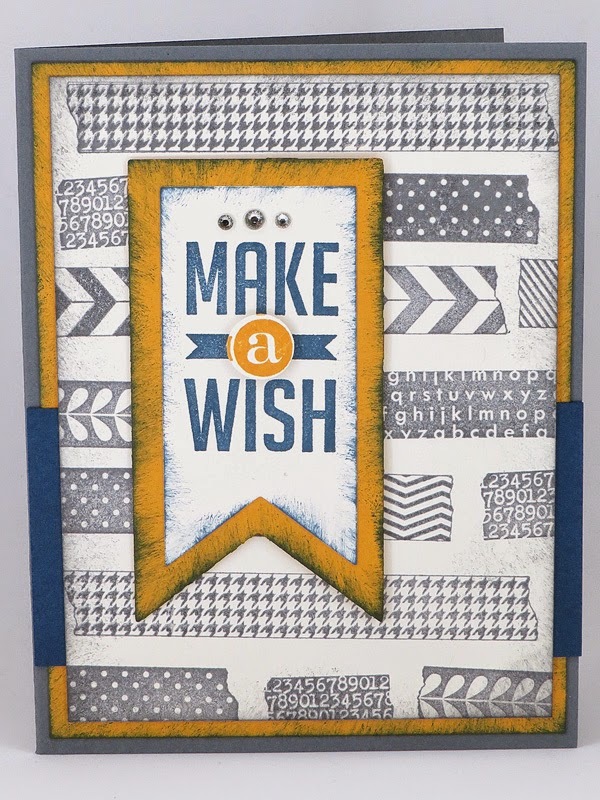 Click and enter to win every single item in the Project Life by Stampin' Up! line! That's over $500 worth of memory keeping supplies! You will also have a chance to win one of 100 card collection and accessory kit bundles of your choice! We're also into the last few days of the "Pick a pack of Paper" promotion. 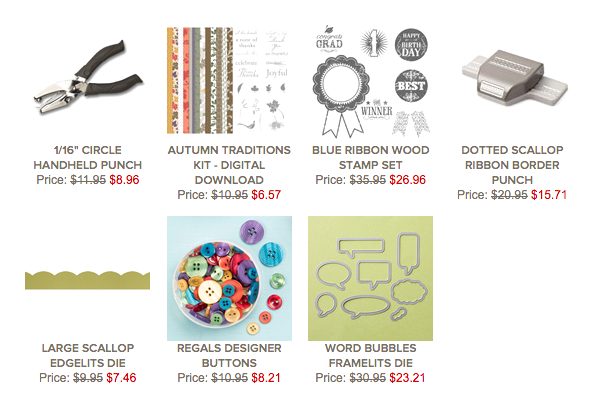 If you'd like six FREE packs of designer paper, 20% all your Stampin' Up! orders, and a sneak peek at (and chance to order earlier from) the occasions and sale-a-bration catalogues, contact me today! And now without further a do... the weekly deals! 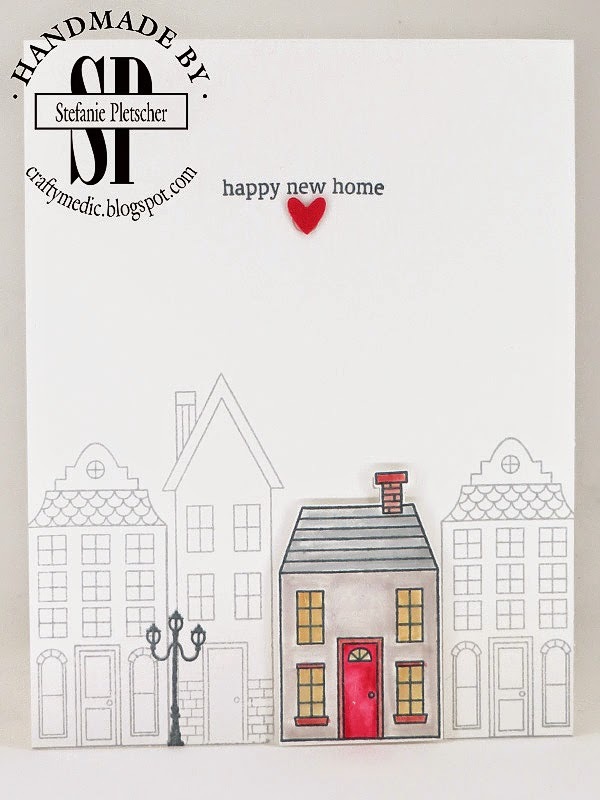 One of my favourite neighbours is moving into a new place, so I quickly whipped up this card for them. 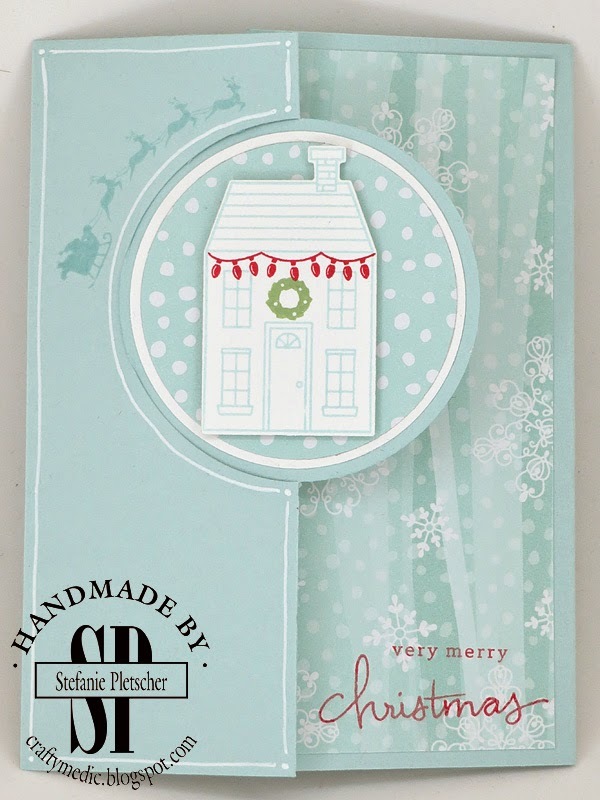 I LOVE the Holiday Home set, it's so flexible and can be used for so many different occasions. 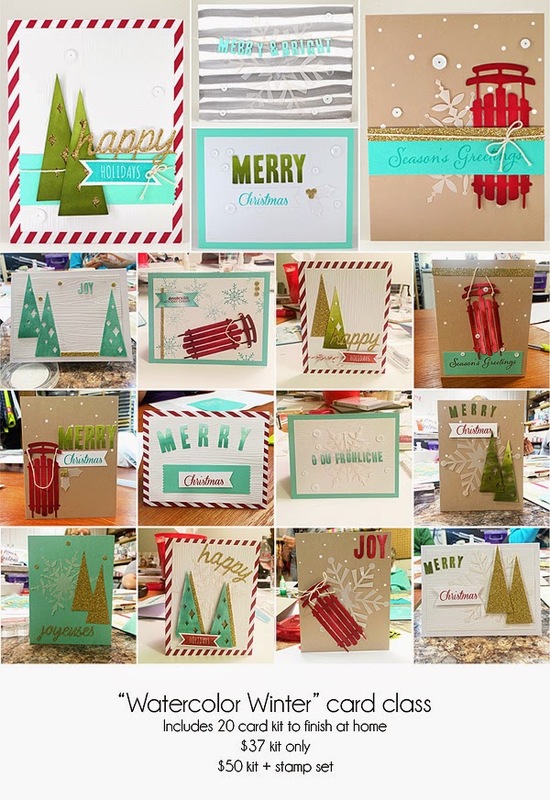 I CASEd this idea from Michelle Last, who is a demo in the UK I really admire. 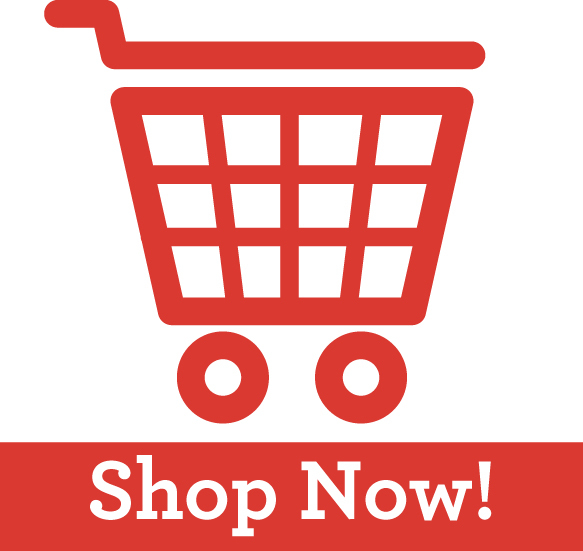 Here's this week's deals! Don't forget there's always the Clearance Rack if you're looking for a good deal on retired products, as well as lots of fun things on the online store that aren't in the catalogue. 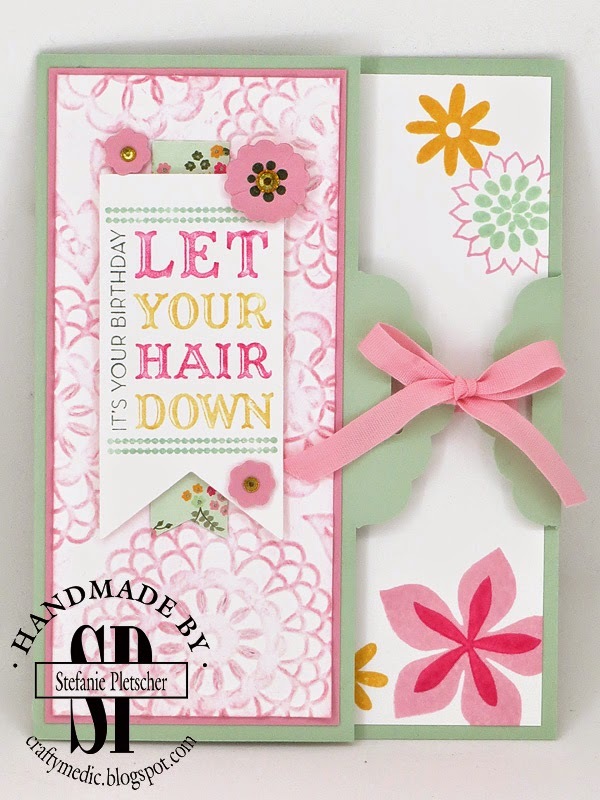 Follow Stefanie's board Stampin' Up! 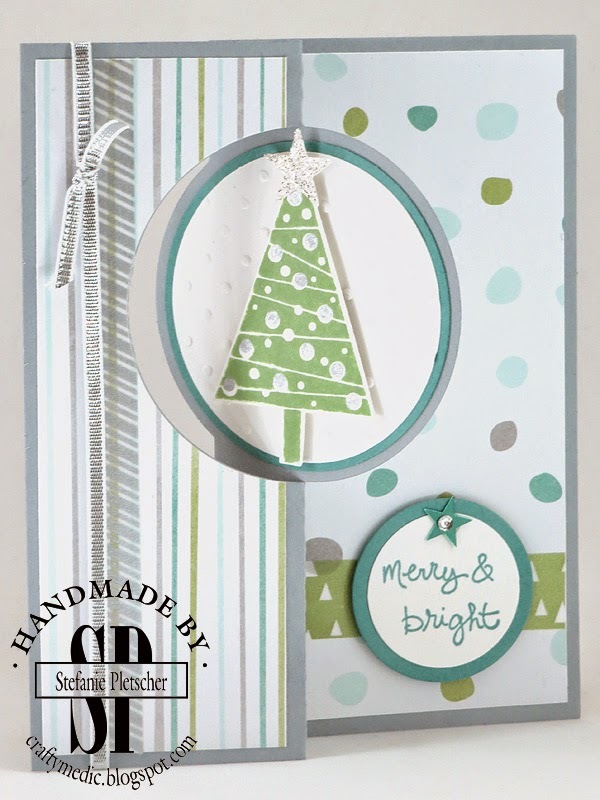 2014 Holiday Supplement on Pinterest. 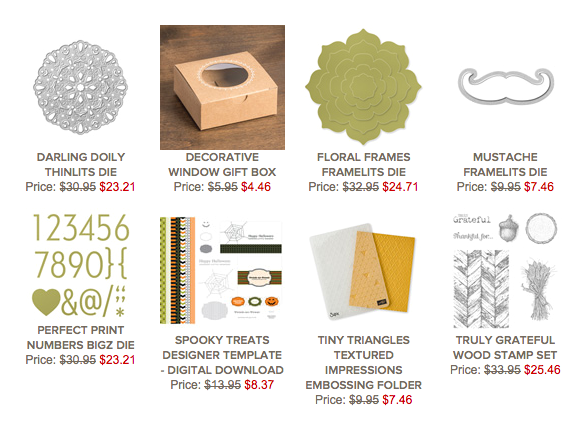 Are you a Paper Pumpkin subscriber? If not, what are you waiting for?!?!? 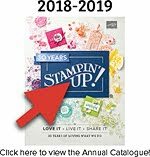 This monthly kit is an awesome way to get your creative juices flowing, build your stamp collection (without taking up a ton of room), and even spend time with friends. You can also purchase past kits if you feel like you missed out on something. Here's a look at last month's projects! If you'd like to give it a try, contact me to host a free fun evening of crafts with friends with no commitment to subscribe or buy anything! The Watercooler Challenge this week is a Pinterest CASE. 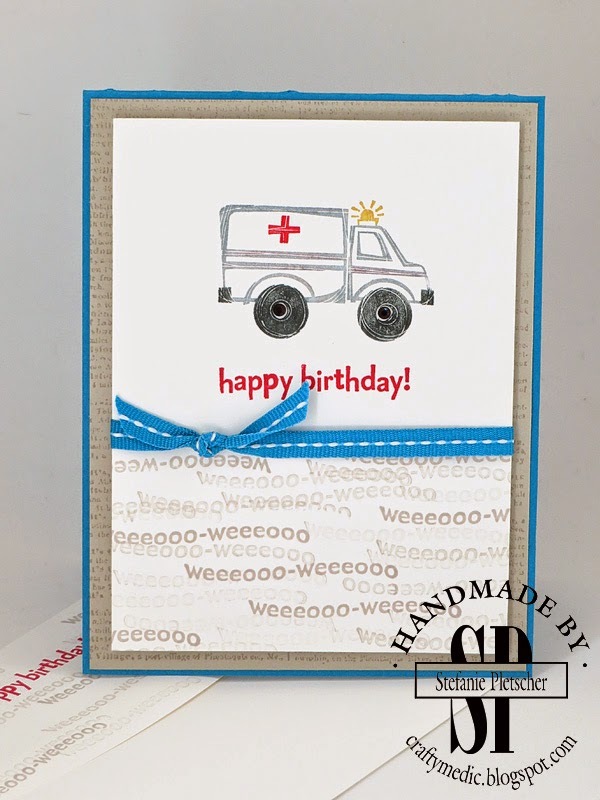 I chose to CASE Louise Sharpe for her super cute ambulance birthday card. I mixed it up a little, and now to deliver the card to a coworker! 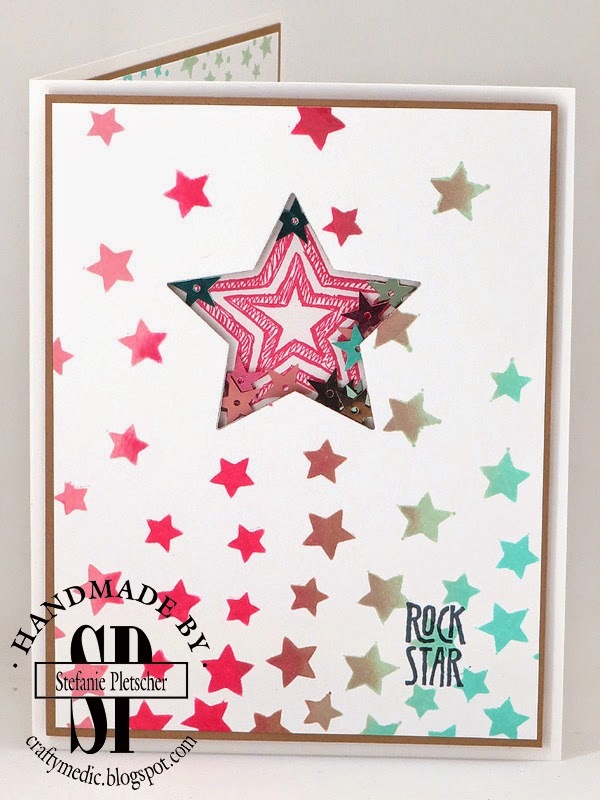 Pop on over to the main blog to check out everyone else's projects, and add your own to the challenge! Another set of convention swaps for you! Those who I know the creator of are labeled, these ladies did excellent work! So you've seen my craft room mess... some of you even in person... Now you get to see some more of my inner workings, and this is kinda scary! This summer, I realized I needed a way to keep my business stuff straight. 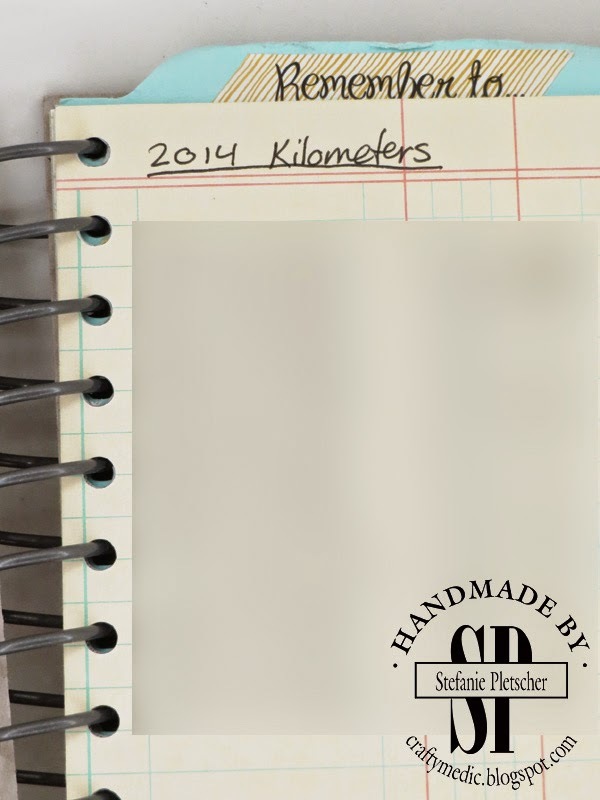 I needed a way to plan my blog, track my milage, and a place to brain storm. So I set out to create my own perfect planner in a This and That book. I used the Documented journal and sticker set, as well as some washi tape. I also use it to plan out my blog posts. This was August. I couldn't find the perfect calendar, so I made my own! And I keep all my brainstorms in here too! So there you have it! 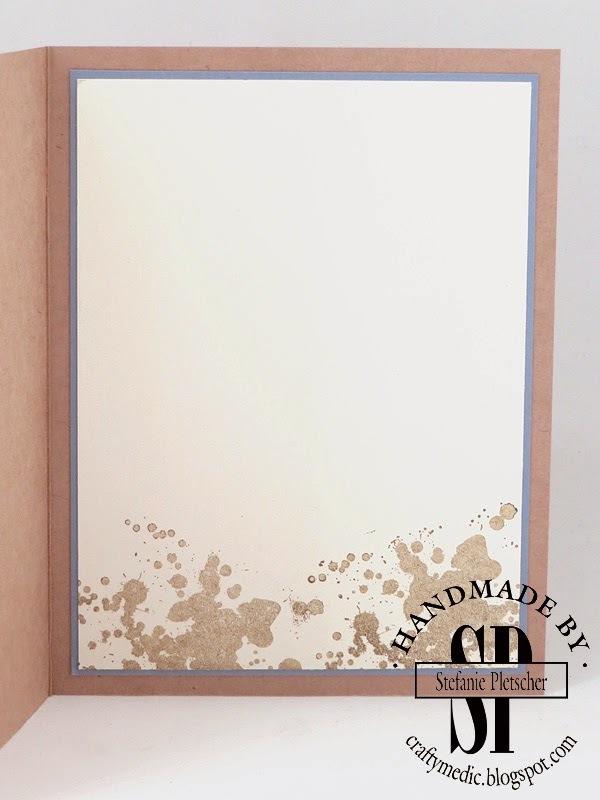 Let me know if you would like some help creating your own planner! You may have noticed there was no new posts over the weekend. Even though I set myself the personal goal to post every day back in July, it got to be too much. I've decided to tone that down a bit and focus on the quality of the posts more than just the quantity. I also need time to do other things in my life (like getting back to actually making cards specifically for people). I'm not going anywhere, I'm just going to be a bit more focused and organized. Today, we have the launch of a new set of weekly deals, plus a gorgeous new photopolymer set which looks fabulous coloured in with Blendabilities. Not new (yet), but coming up soon is the Holiday Supplement! 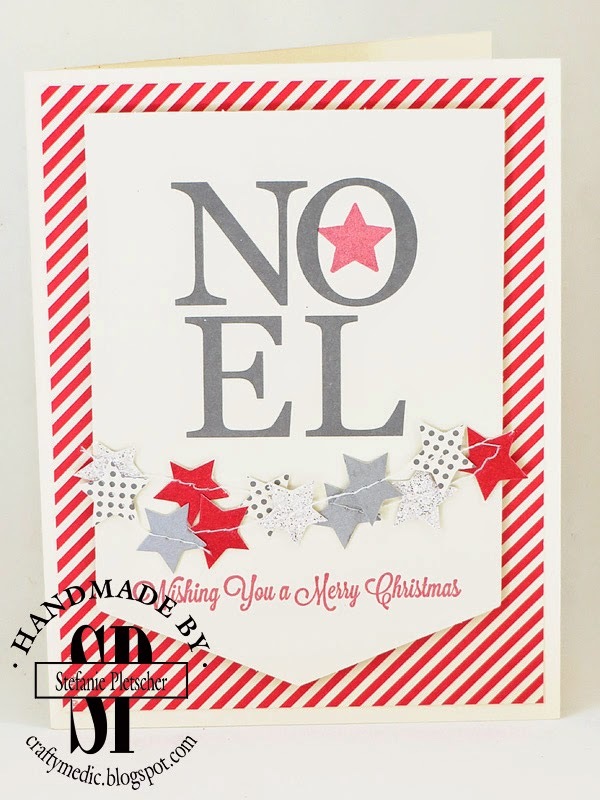 This tiny little catalogue is jam packed full of fun Christmas-themed products that are sure to get your crafting mojo going for the season. Contact me to get your copy! 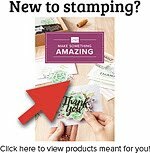 There is also the on going promotion for joining Stampin' Up! as a demonstrator, where you get to pick a free pack of designer series paper every month for up to six months. Contact me if you have any questions about this or any other promotion! 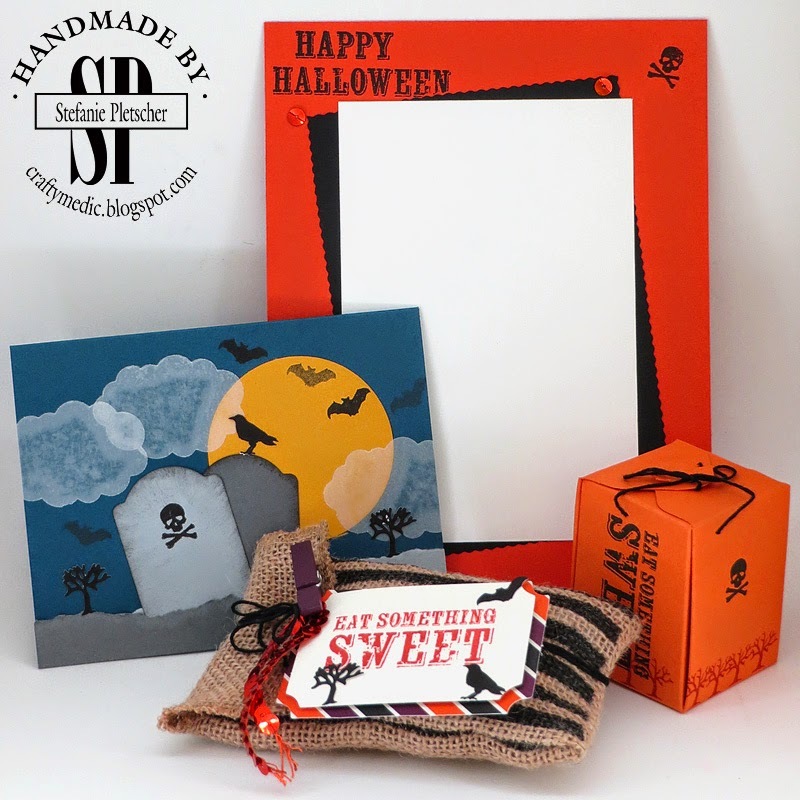 Last but not least, don't forget you can win a free Paper Pumpkin kit as well! For more details, check out the full post here. 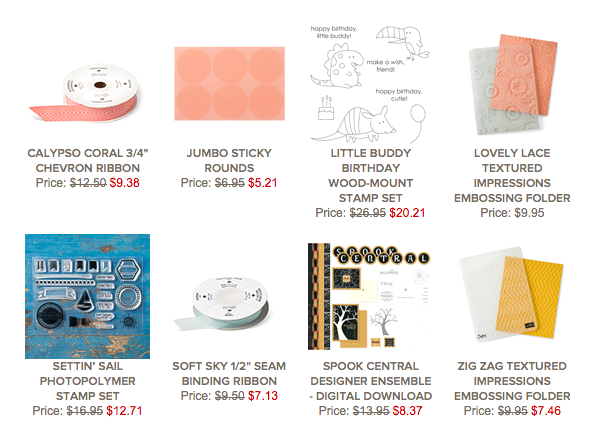 As always, you can click to order current products online (use the hostess code "RXZ4DVSK" to get in on some free goodies), subscribe to My Paper Pumpkin, become a demonstrator, and contact me. 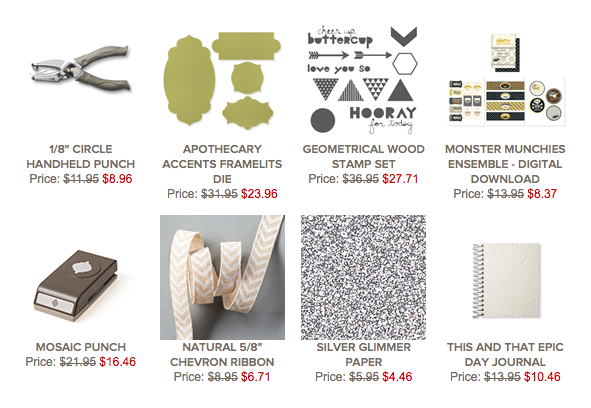 Remember all these goodies from the September Paper Pumpkin? Today is your last chance to sign up or skip the October kit! Sign up or log in here, and as always, contact me if you have any issues! I can't tell you what the kit is (I got a secret sneak peek), but I can tell you that I have some super exciting alternate projects all planned out for when I get my kit in the mail later this month. A lot of people have been afraid that it would be a Thanksgiving theme (and arrive too late for our Canadian holiday), but it's not at all. They certainly could be for Thanksgiving, but I'm going to focus on birthdays and Christmas! 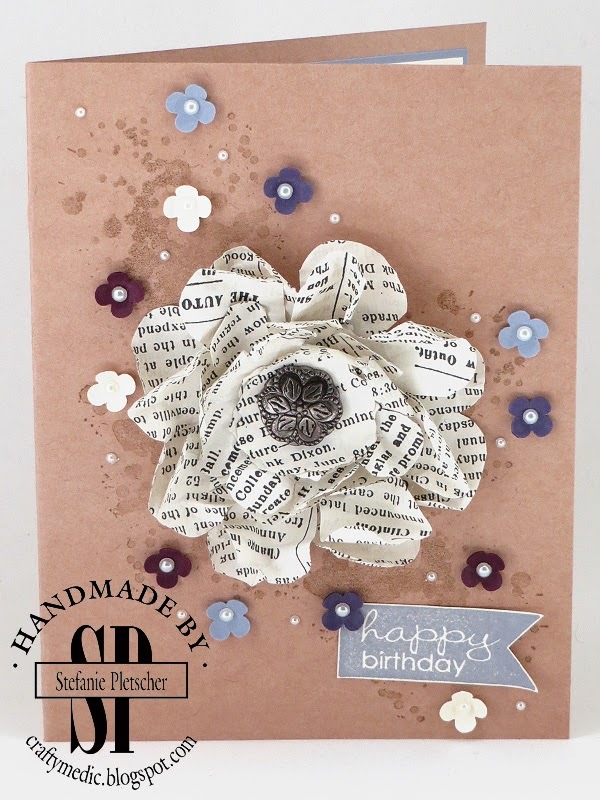 I also wanted to share this photo of last months kit, and give a shout out to Jill, who did a fantastic review of Paper Pumpkin with the kit I sent her! Head on over and say hi! 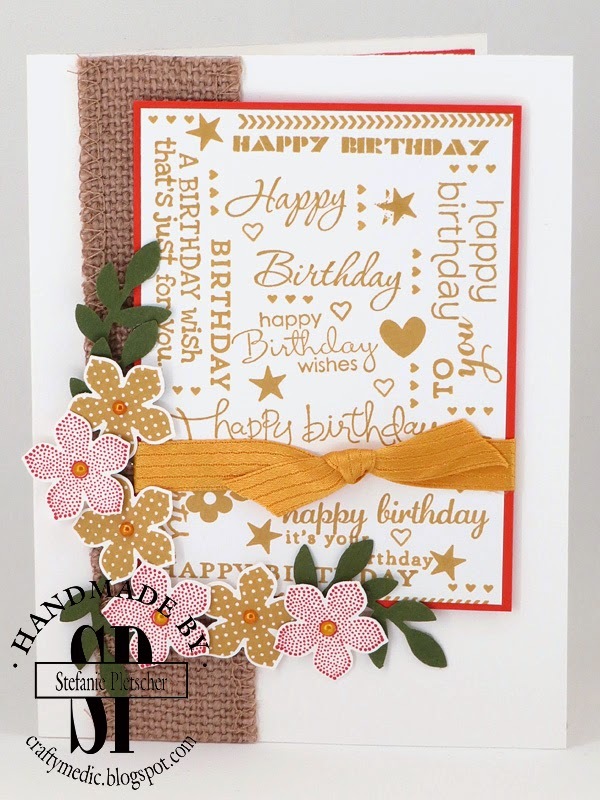 The tags are a happy accident, each piece of kraft paper left some scraps that I used to make some bonus tags! Stay tuned for more photos, including a special line of cards I'm working on for them that won't be available anywhere else! Here's this weeks deals! Don't forget about the Clearance rack too! Just a quick show off of one of my favourite cards ever. 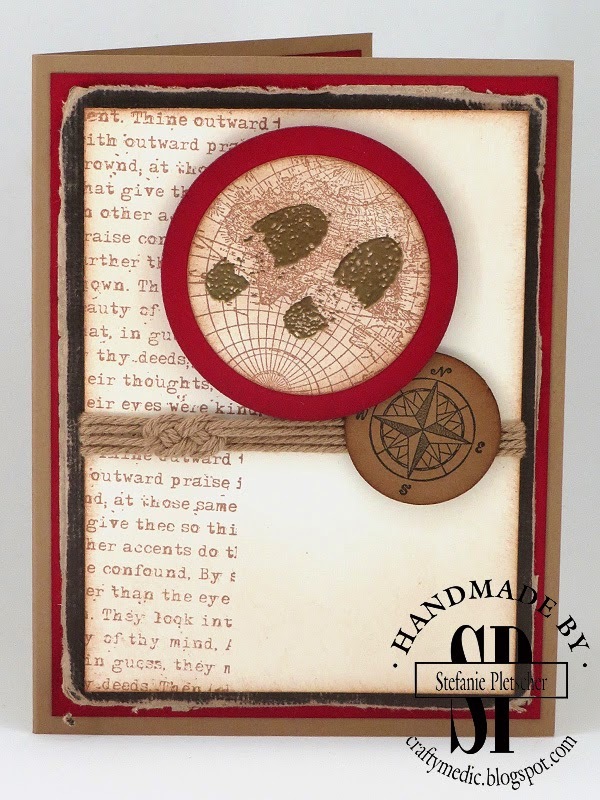 This was the Paper Pumpkin kit in November 2013, and I made many many many cards from it. 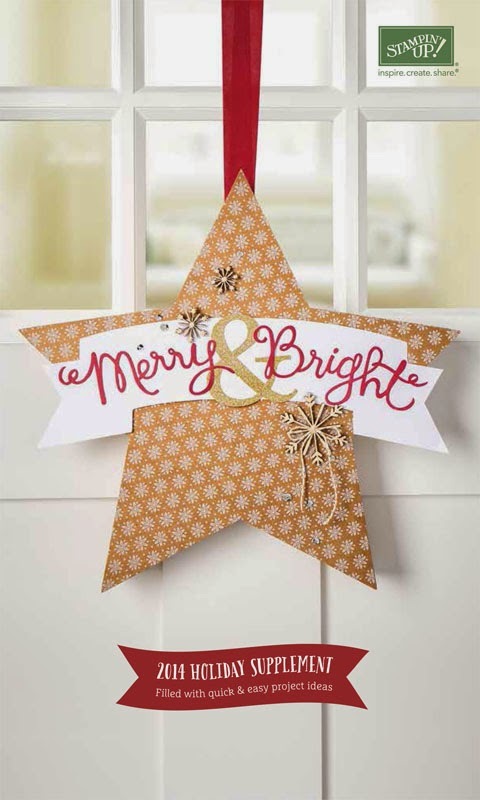 I love the little stars, and there's so many great ways to use the pieces that are included. This year, you have the chance to revisit (or try out) this kit for free! Book a Paper Pumpkin Christmas party and we'll make at least two cards, plus, just for hosting, you'll get the stamp set and an ink spot to take home! Contact me today to set your date! I just wanted to do a quick shout out for a new club I'll be starting in the new year! 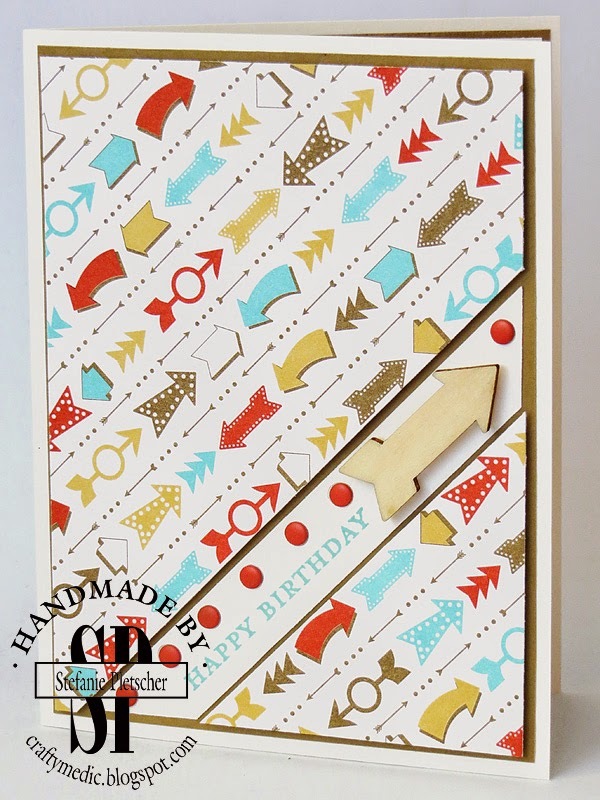 If you're like me and ALWAYS find yourself making cards at the last minute (or *gasp* buying one), this will be the club for you! 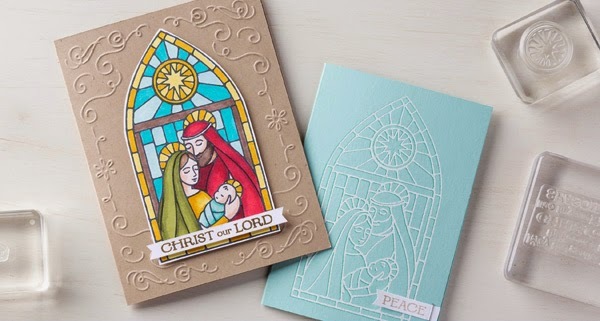 $5 per month for two cards of one design when you come to the club night. 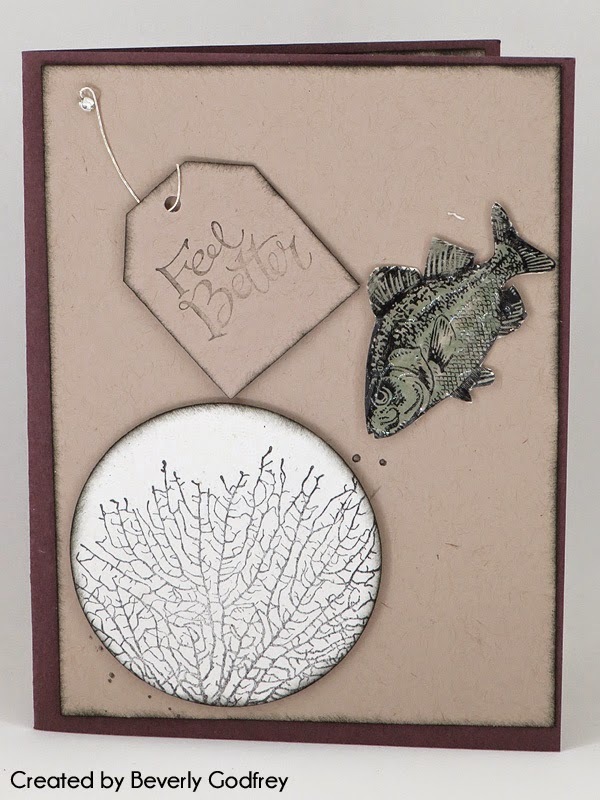 I will demonstrate the card, and then you can go to town making your own! 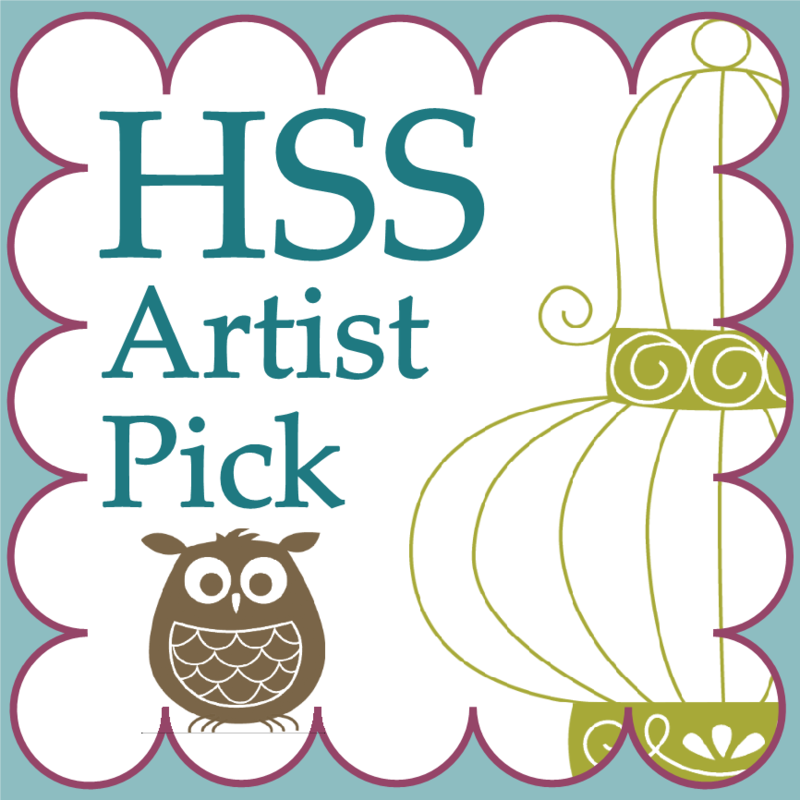 $2.50 per card if you need more as well, and you will have choices for colours and such for both feminine and masculine designs. You can pick up (or for an extra charge, have shipped to you) a kit of the same cards if you can't make it to the club night. 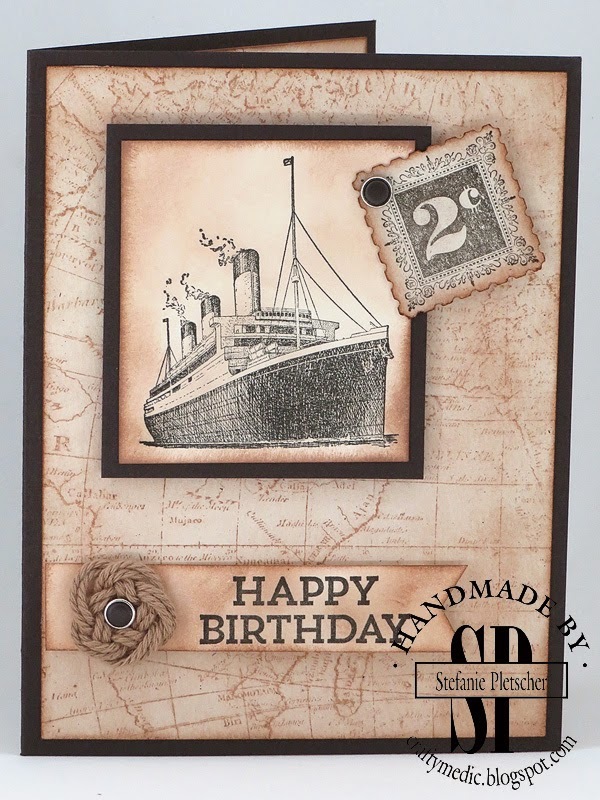 You will have to do your own stamping, either with stamps you already own or you can purchase the set at a discount. 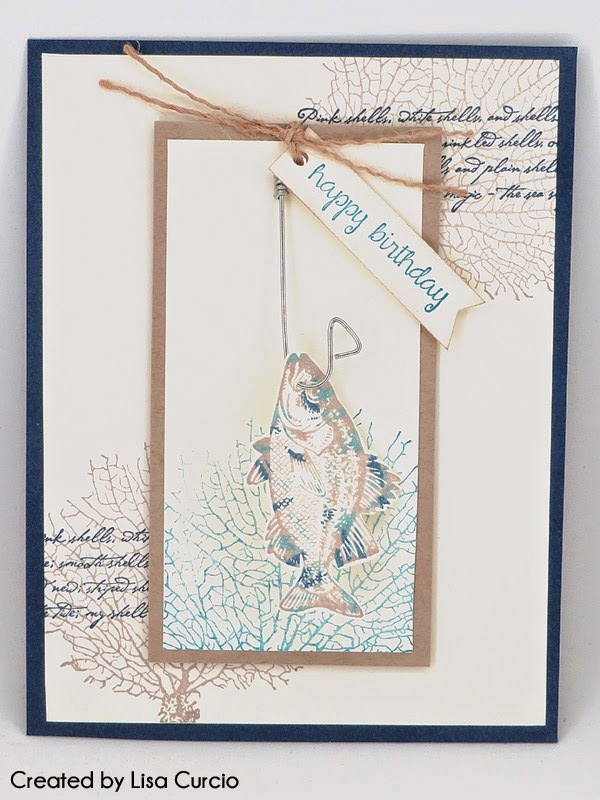 Don't have time to make your own cards? 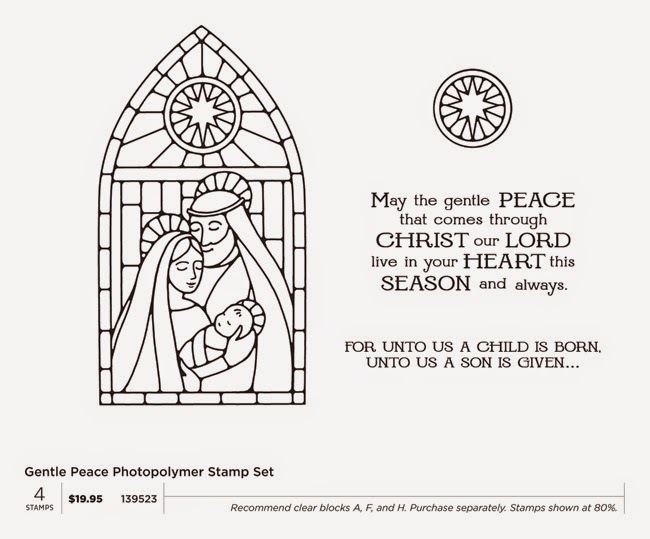 For $5 per card I will assemble the card for you, so all you have to do is sign and mail it! 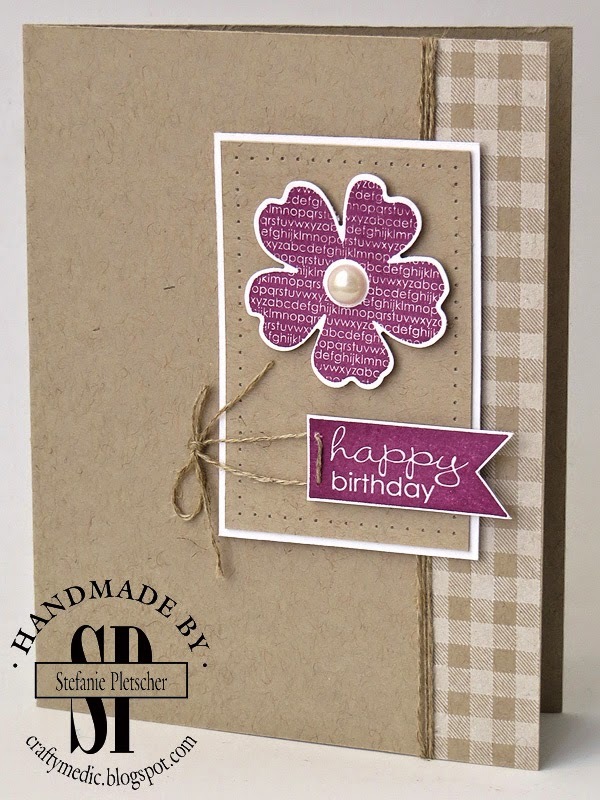 You can make special requests as well if you want to have your cards customized. If you're interested, drop me an email and I'll add you to the list when the club goes live in January. 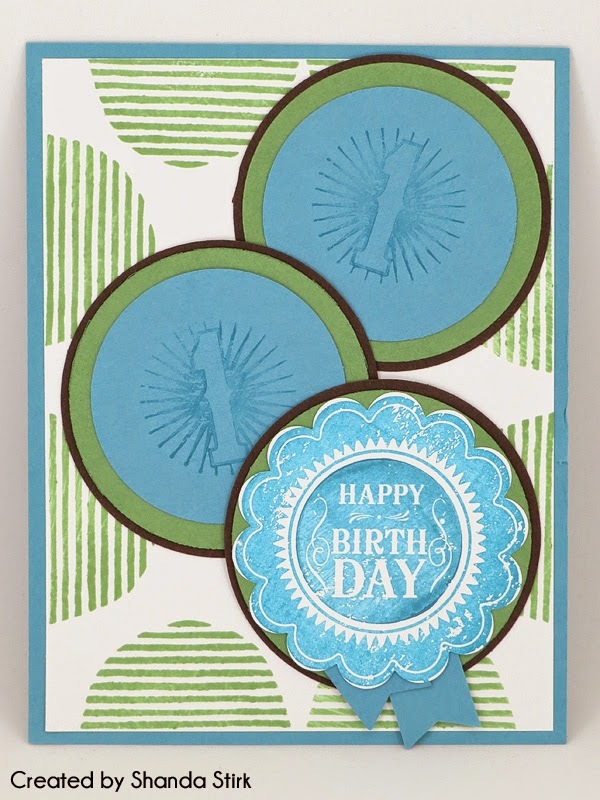 In the mean time, take a look at some of my past birthday cards to get an idea of what we'll be making!